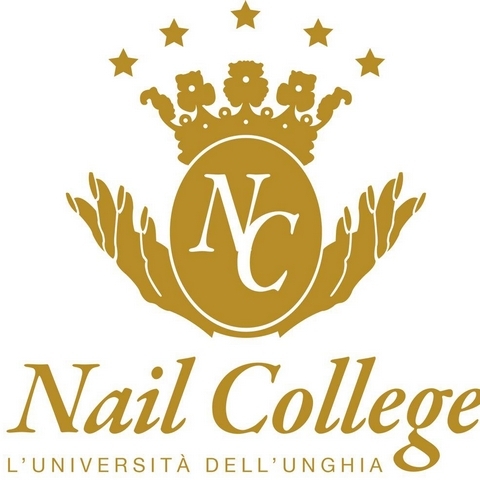 NAIL COLLEGE is excited to be sponsoring NAILPRO ITALY . NAIL COLLEGE supports this event 100% as nail competitions provide techs with the platform to enhance their own skills, better their career and gain respect from their peers. With years of proven success as an innovative leader in education and a manufacturer of professional nail products, Rome Nail Academy is proud to sponsor the 3rd edition of Nailopen Rome. 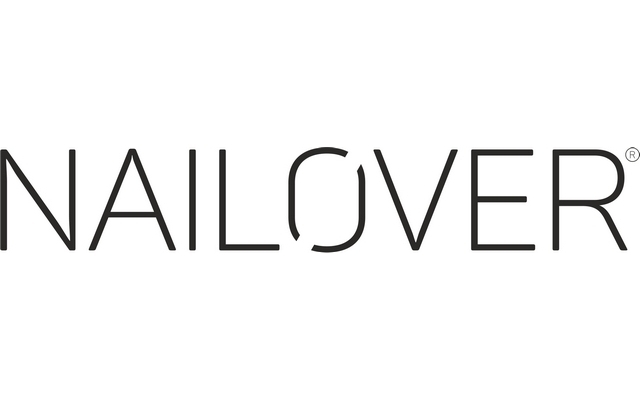 Nailopen opens new doors in a nail professional’s career and leads them to a wide network of nail techs from all around the world. The team at the academy believes that by sponsoring one of the world’s most prestigious nail competitions it helps the industry’s growth and development. 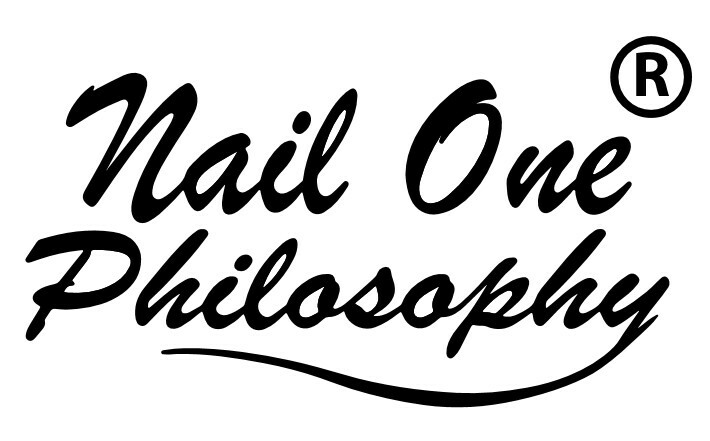 NAILOPEN ROME is ITALY’s first professional Nail Championship taking place on 16th Novrember 2014 in Rome. 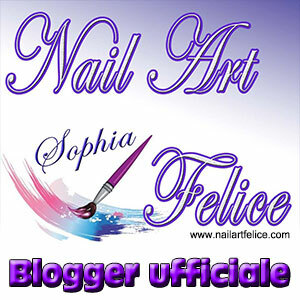 It offers a national platform for Italian and International nail technicians to showcase their creativity and expertise, and a unique platform for brands offering nail products, gadgets and services to reach their customers one-on-one. All sponsorships are subject to approval of the management committee and the committee reserves the right to reject any sponsorship at its sole discretion. 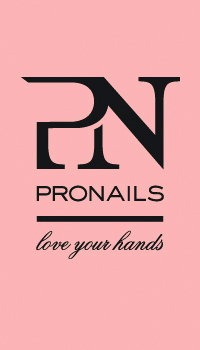 NAILOPEN ROME is organized by Nail Executive srl.